These two techniques can be very powerful when used correctly. 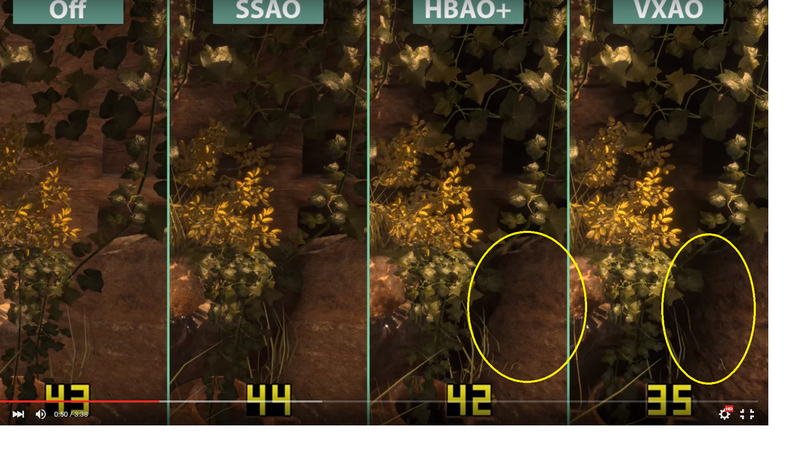 I'm not sure if reshade even has the ability to do this, but I would enjoy seeing TXAA and VXAO shaders for reshade 3.0 (VXAO is debatable). So to demonstrate, here are some pictures! VXAO might not be as easy to code... But it would sure pay off if it was used correctly! Both are not possible, they require data that ReShade has no access to. Man, you need some punctuation, it's a pain to read your posts. TXAA and VXAO are property of nvidia and they are not open source.